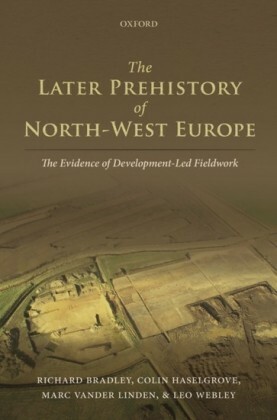 The Later Prehistory of North-West Europe provides a unique, up-to-date, and easily accessible synthesis of the later prehistoric archaeology of north-west Europe, transcending political and language barriers that can hinder understanding. 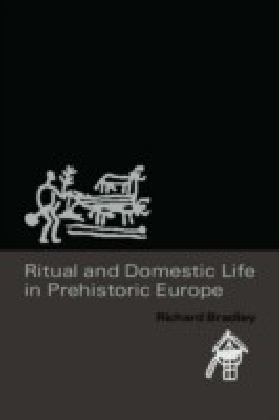 By surveying changes in social forms, landscape organization, monument types, and ritual practices over six millennia, the volume reassesses the prehistory of north-west Europe from the late Mesolithic to the end of thepre-Roman Iron Age. 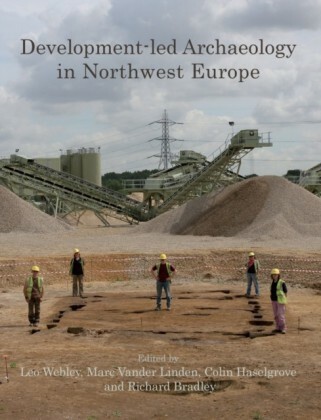 It explores how far common patterns of social development are apparent across north-west Europe, and whether there were periods when local differences were emphasized instead. 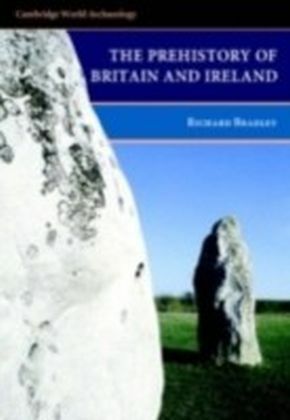 In relation to this, it also examines changes through time in the main axes of contact between the various regionsof continental Europe, Britain, and Ireland.Key to the volumes broad scope is its focus on the vast mass of new evidence provided by recent development-led excavations. 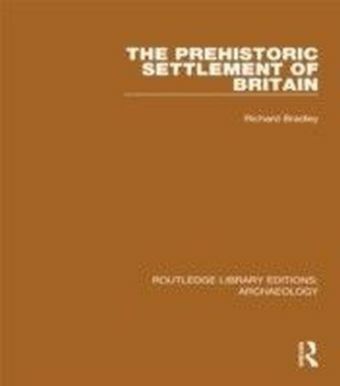 The authors collate data that has been gathered on thousands of sites across Britain, Ireland, northern France, the Low Countries, western Germany, and Denmark, using sources including unpublished grey literature reports. 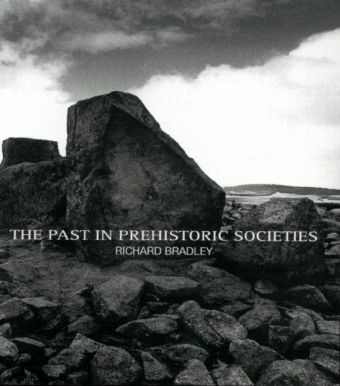 The results challenge many aspects of previous narratives of later prehistory, allowing the volume to present a distinctively freshperspective.